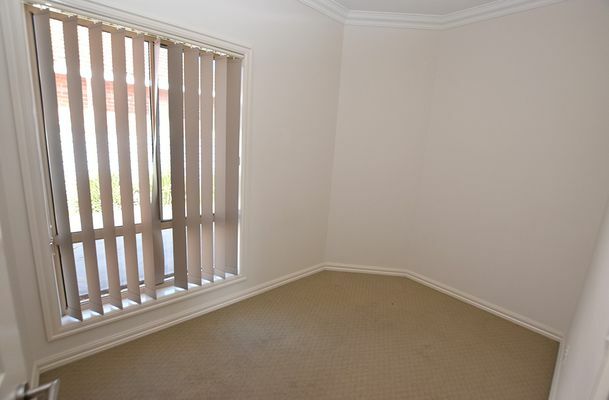 This attractive 2BR unit is ideally located close to hospital, doctors and all town amenities. 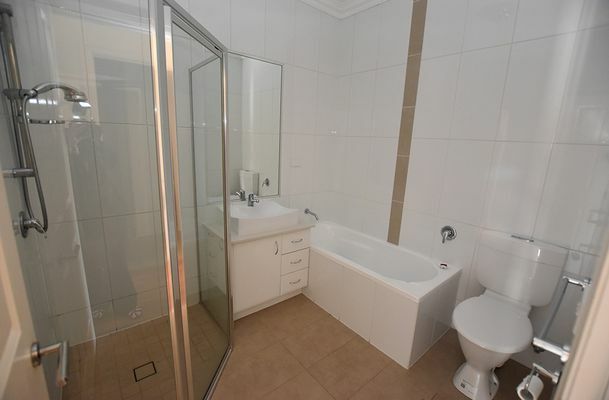 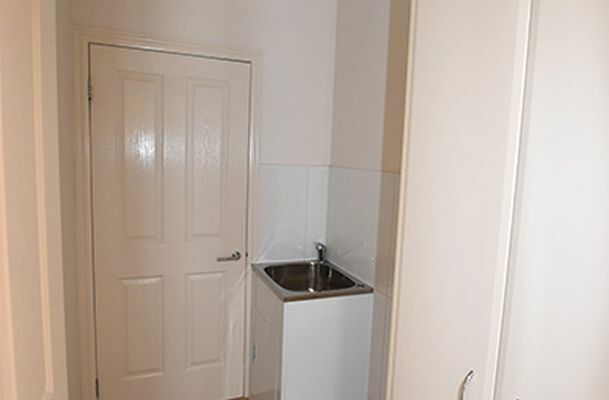 It features 2 bedrooms, main with large BIR’s. 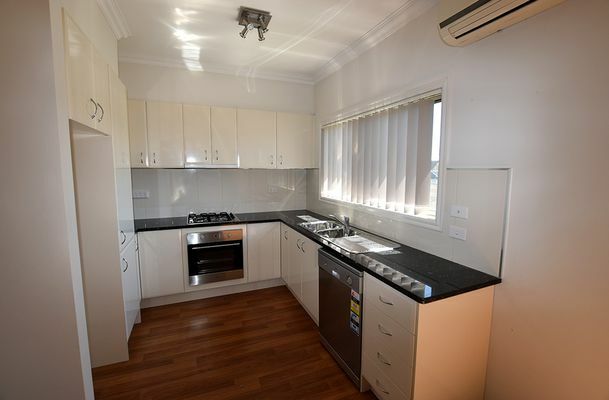 The spacious open plan living and dining area is serviced by a modern kitchen with electric oven, gas hotplates and dishwasher. 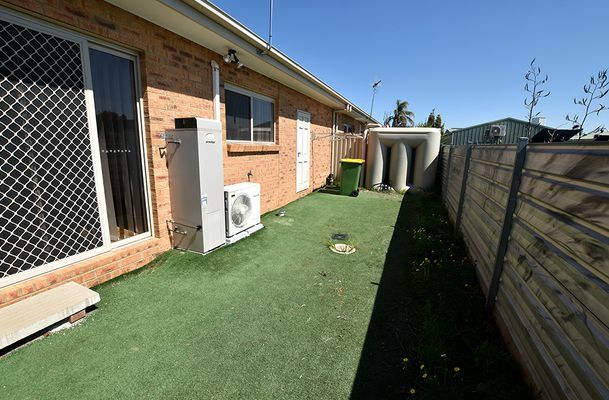 There is also sliding door access to the secure private yard. 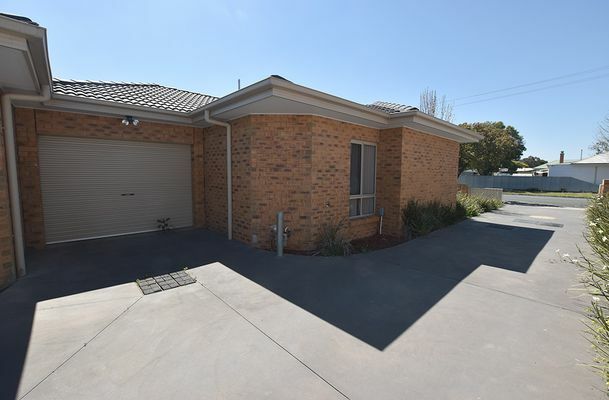 A single lock up garage with auto door and access to the unit. 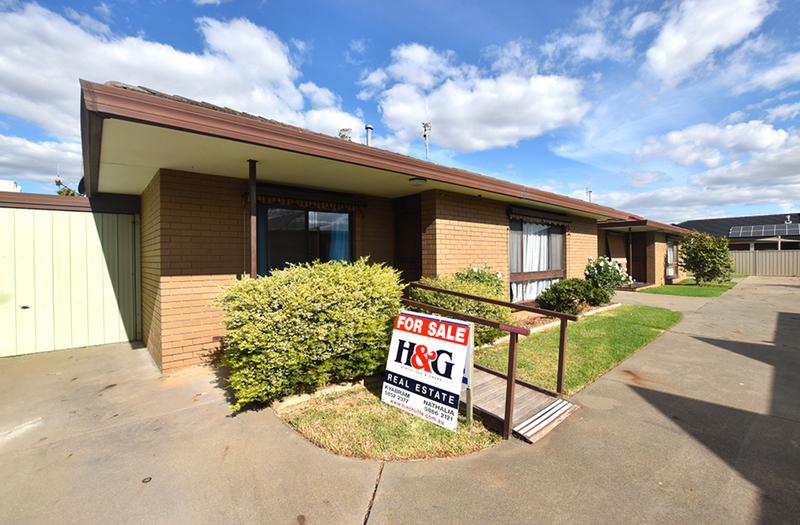 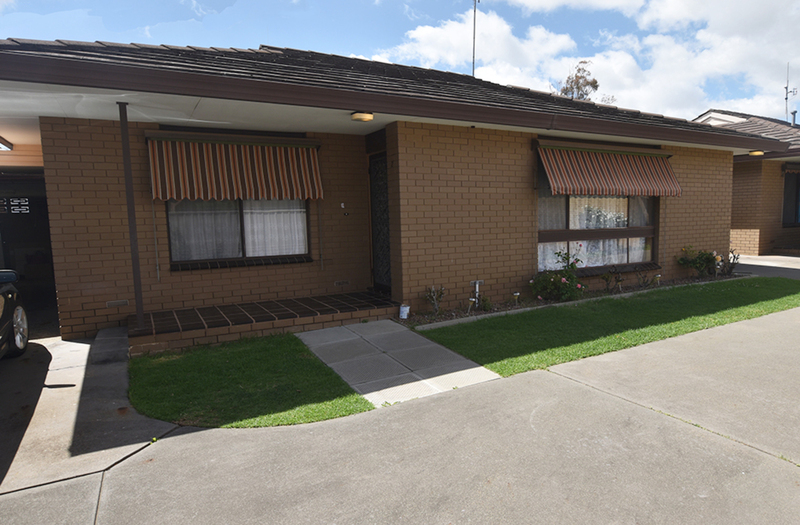 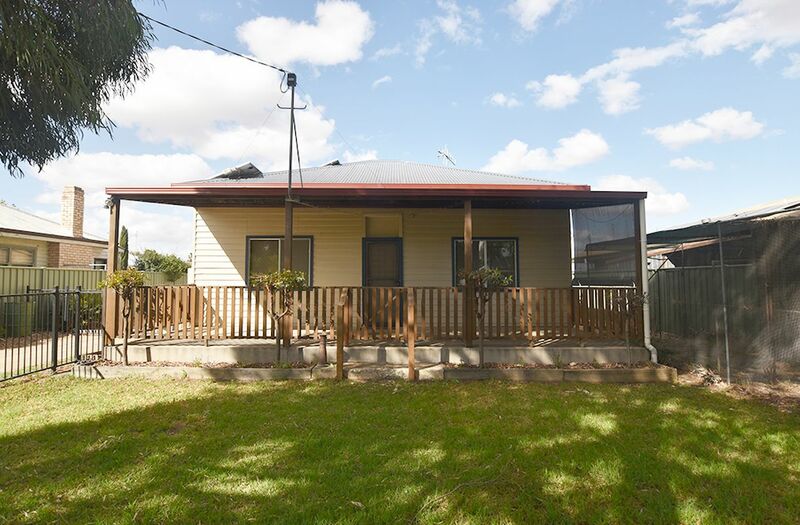 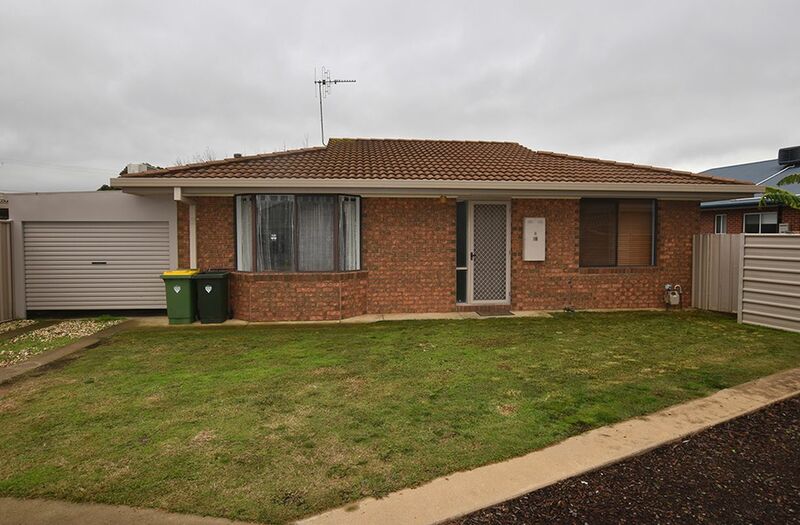 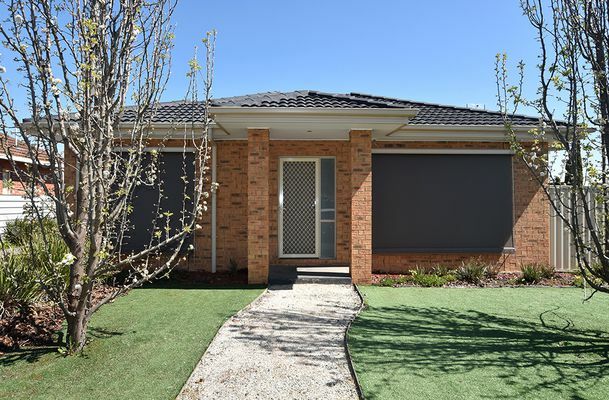 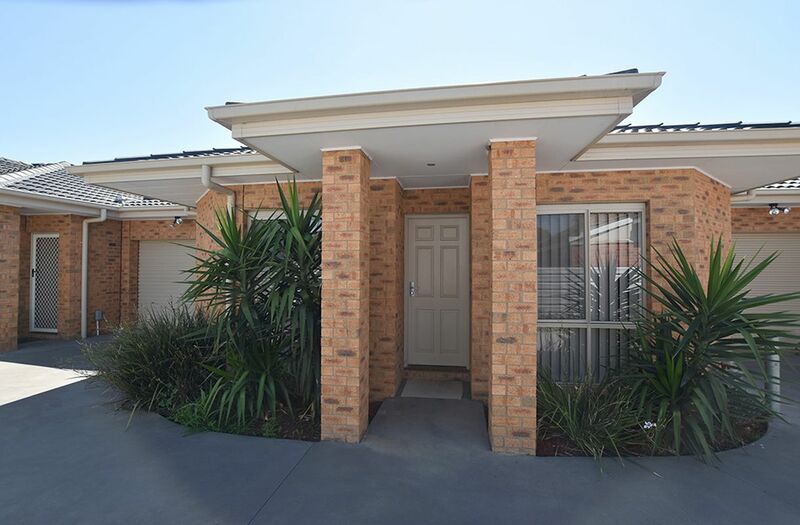 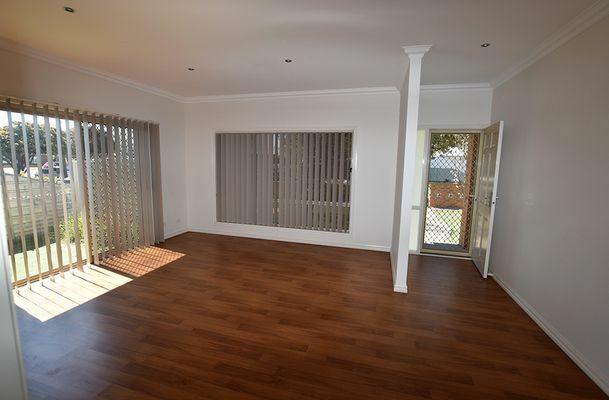 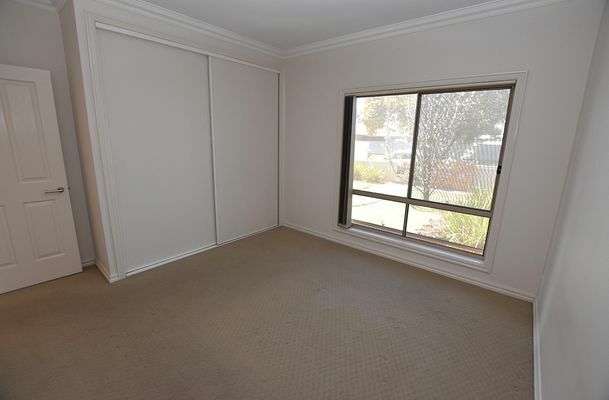 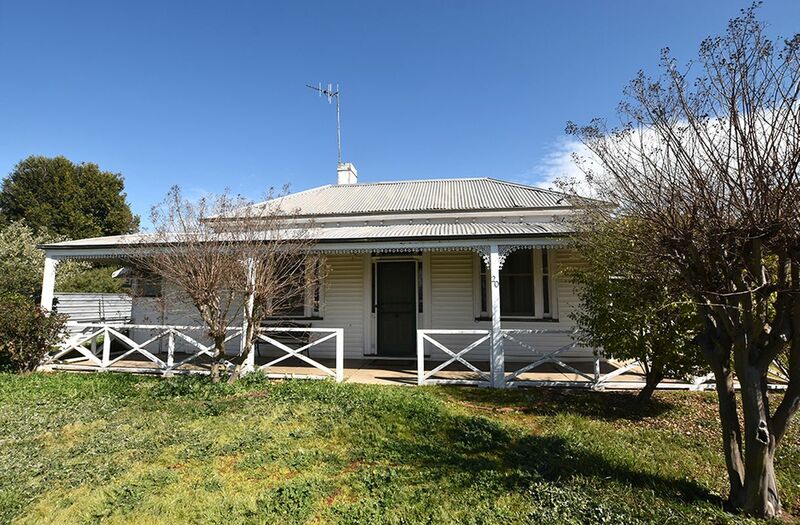 This unit would suit the retiree or investor alike.